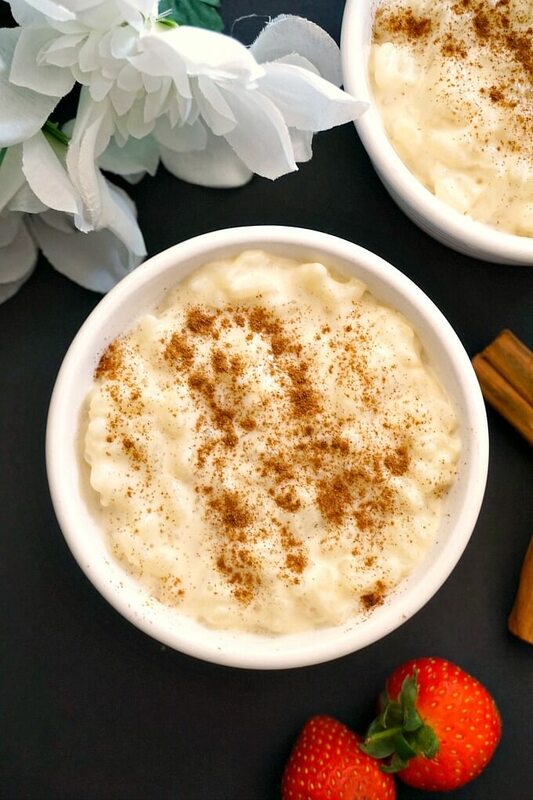 Stove-Top Creamy Rice Pudding with a touch of vanilla and cinnamon, a classic dessert that reminds me of childhood. Super easy and quick to make, this pudding is a great comforting recipe for little and big ones. 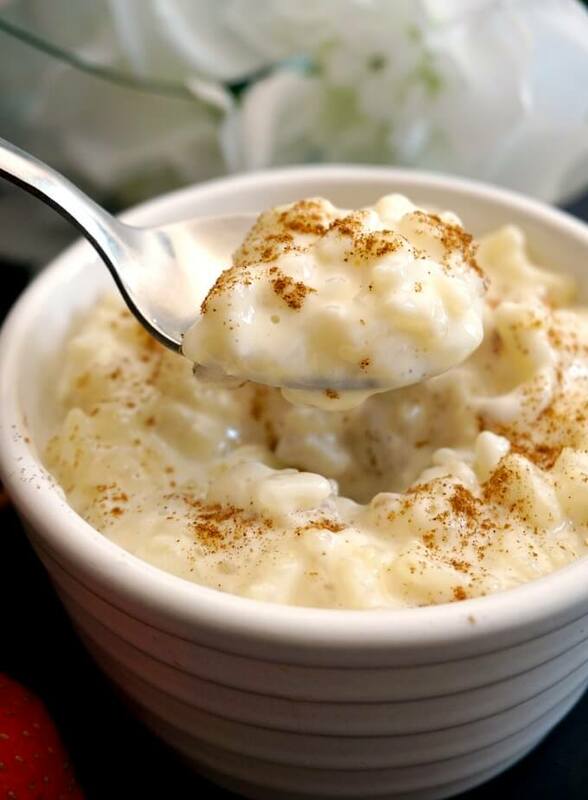 Along with the delicious Semolina Pudding, this rice pudding is a great favourite of mine. 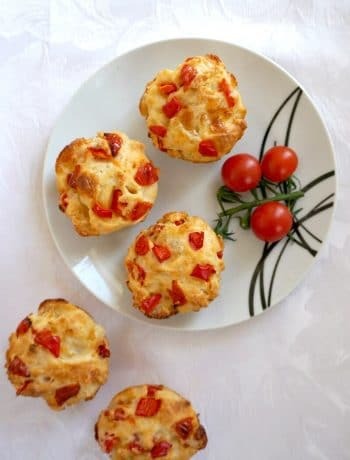 When I was little, mum or grandma would make it pretty often, and there was nothing better in the world. Tastes change, but when it comes to childfood favourite recipes, these only get even dearer to you in time. They shape your memories, and make you want to go back in time whenever you have that dish. And that’s what this easy rice pudding is all about: comfort food at its best. 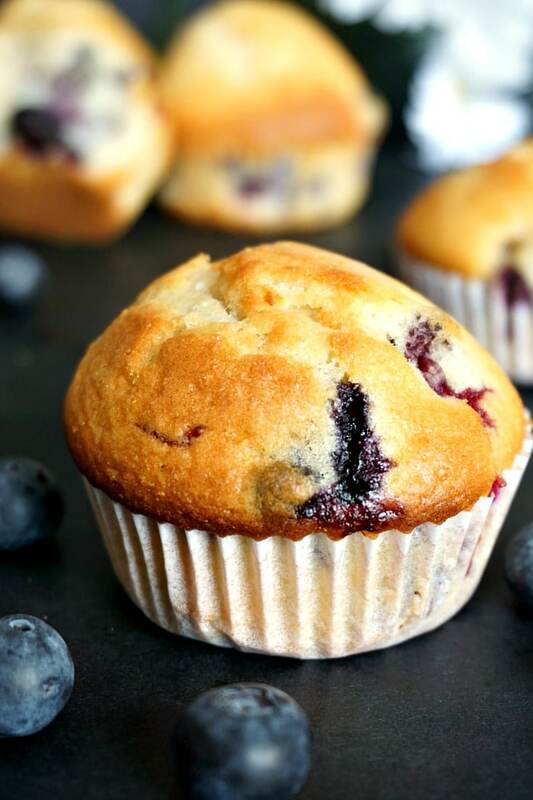 It can be enjoyed as a dessert, or even breakfast instead of your good old oatmeal porridge. 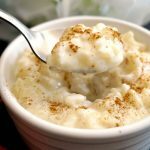 If you don’t sweeten it up with refined sugar, this rice pudding is great for babies and toddlers too. Even for grown-ups, I find that the amount of rice I used does not need any more than 2 teaspoons of sugar, otherwise it becomes too sweet. If you choose to ditch the refined sugar, but still would like it a bit sweeter, you can serve it with a bit of honey or any syrup of your choice, or slices of bananas, nuts of any kind. And there you have a super healthy meal that is great any time of the day. How do you make creamy rice pudding? It’s a lot easier than you think to get a super creamy rice pudding, way better than those ready-made puddings you buy from shops. Firstly, we need a pudding rice, or the Arborio rice you use for risottos. For half a cup of rice, I used one cup of water and 2 cups of milk, and the pudding turned out great, just the consistency I was after. I first boiled the rice with the water, and once that was absorbed, I added the milk, one ladleful at a time, and kept stirring until all the milk was used up. I know, stirring might not sound like fun, but it helps to get the right consistency. Like any good risotto that uses the same technique, the rice pudding becomes perfect if the milk is added gradually rather than all at once. Make sure there is a bit of liquid left when you turn the heat off. Cover the pan with a lid and let it rest for about 5 minutes or so, the pudding becomes even creamier, and you know that the rice is cooked to perfection. How do you make rice pudding with cooked rice? You can use coconut milk instead of the regular cow’s milk if you want coconut rice pudding, or any other plant-based milk of your choice for a vegan-friendly pudding. 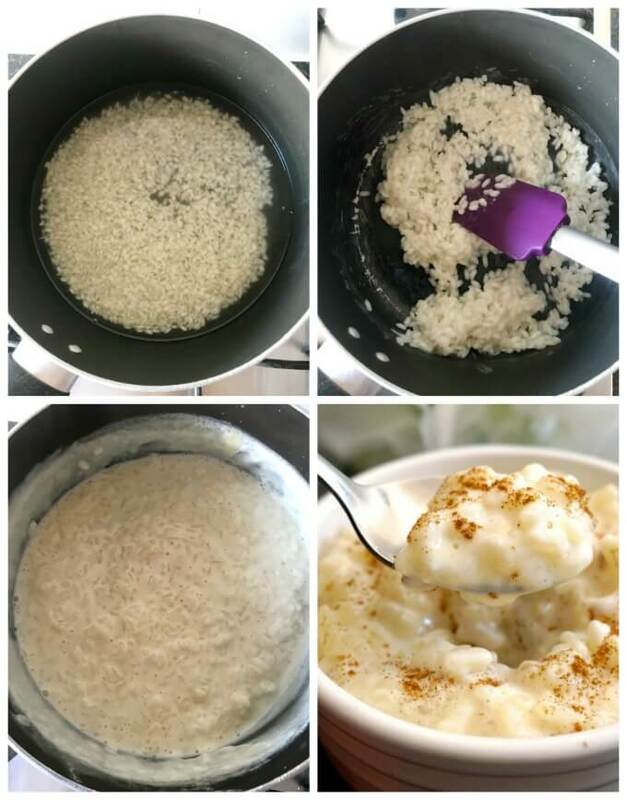 To make the rice pudding with cooked rice, just skip the first part where the rice is boiled with water, and only use the milk, following the same technique. And there you have, a fantastic stove-top creamy rice pudding to lick your figners clean! 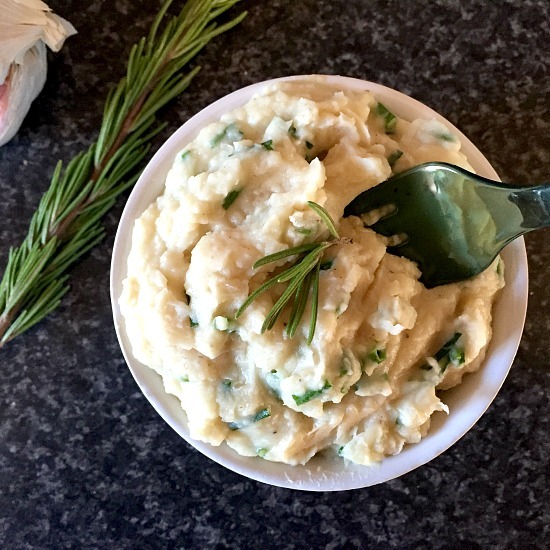 If you’ve liked my EASY CREAMY RICE PUDDING or any other recipe on the blog then don’t forget to rate the recipe and let me know how you got on in the comments below, I love hearing from you! You can also FOLLOW ME on FACEBOOK, and PINTEREST to see more delicious food and what I’m getting up to. Add the rice and water to a pan and cook on a low to medium heat until all the water is absorbed. Gradually add the milk, one ladleful at a time, and stir continuously until all the milk is used up, and the rice is cooked through. Make sure there is still a bit of liquid left, see the 3rd photo in the collage. Add the sugar and vanilla extract, give it a good stir, then cover the pan with a lid and turn the heat off. Remove the lid after 5 minutes, give it another stir and enjoy!